It's been a bit quiet on the American Gods front, but Den of Geek has published an interview with Bryan Fuller on the upcoming Neil Gaiman adaptation. According to Fuller, pre-production is in full swing, two scripts are in, sets are being designed and casting should begin soon. 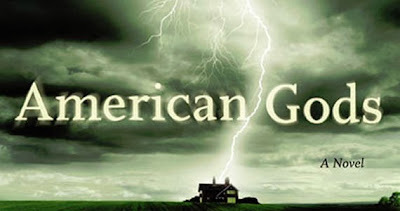 Starz are hoping to air the series in late 2016. Encouragingly, Fuller has said that the casting team are committed to being faithful to the ethnic diversity of the book and not whitewashing any of the characters.